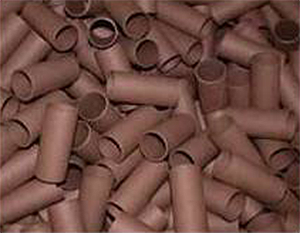 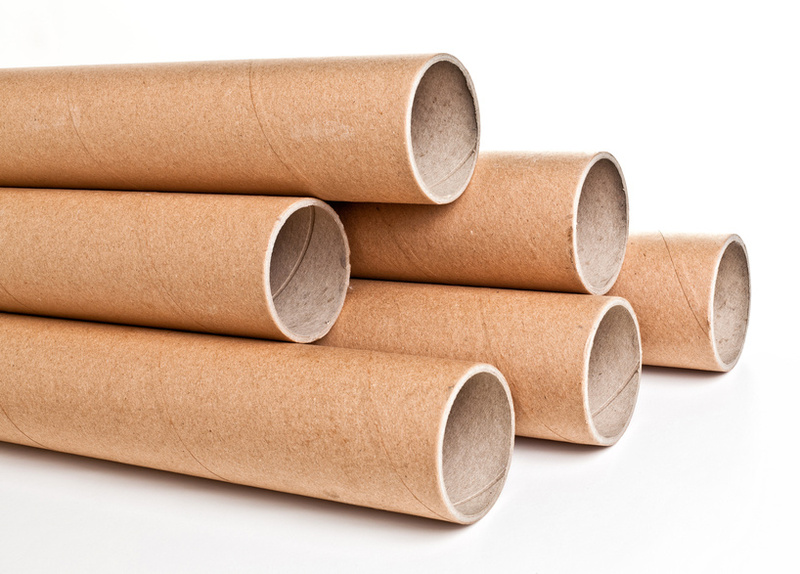 Advanced Paper Tube produces only high quality paper shipping tubes which are spiral wound with high quality and strength. 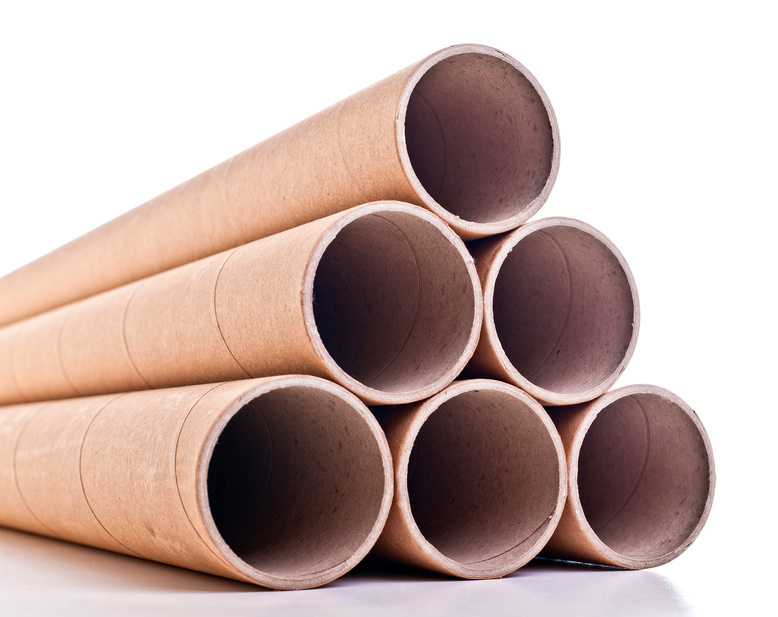 APT paper shipping tubes are designed for durability, manufactured using heavy-duty paper tube construction which withstand the rigors of handling to insure products are secure, protected and undamaged. 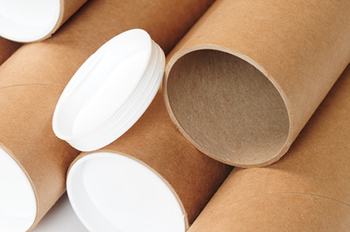 From crown molding, posters and calendars to threaded rod, blueprints and automotive parts, APT will supply paper shipping tubes to meet custom or standard specifications. 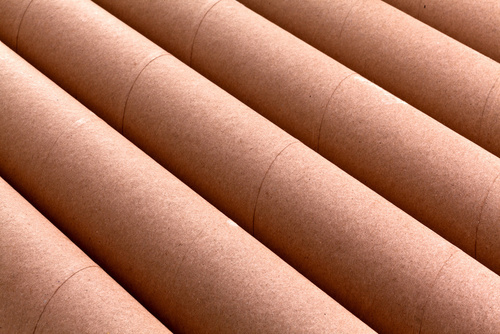 Get a quick quote using our RFQ form.